I've been on Obagi Nuderm regimen for more than 3 months now and I'm glad my skin isn't as problematic as it was last year. I rarely get pimples now (knocks on wood) and the scars are a lot less visible. My skin looks more refined, too! Of course there are still days when my skin will still go gaga, most especially when I haven't had much sleep or when I've been eating too much junk food. But yes, I am happy with my skin now and hopefully, it stays that way. Now that my skin is at its happier state, I don't use heavy foundations as much as before. I try to let my skin breathe and stay away from putting layers of bases. Before, I apply a primer, liquid foundation, concealer then set everything with a heavy coverage powder just to make sure I keep those nasty blemishes from saying hello to the world! (laughs) But now, I prefer using light bases like tinted moisturizers or BB creams. 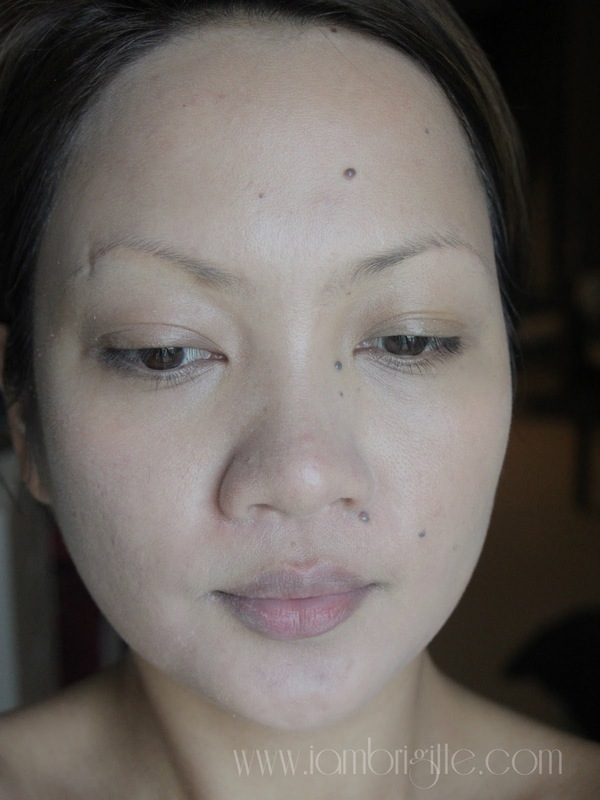 When set with a light dusting of powder, they are already enough to make my skin look more even and well, less scary. 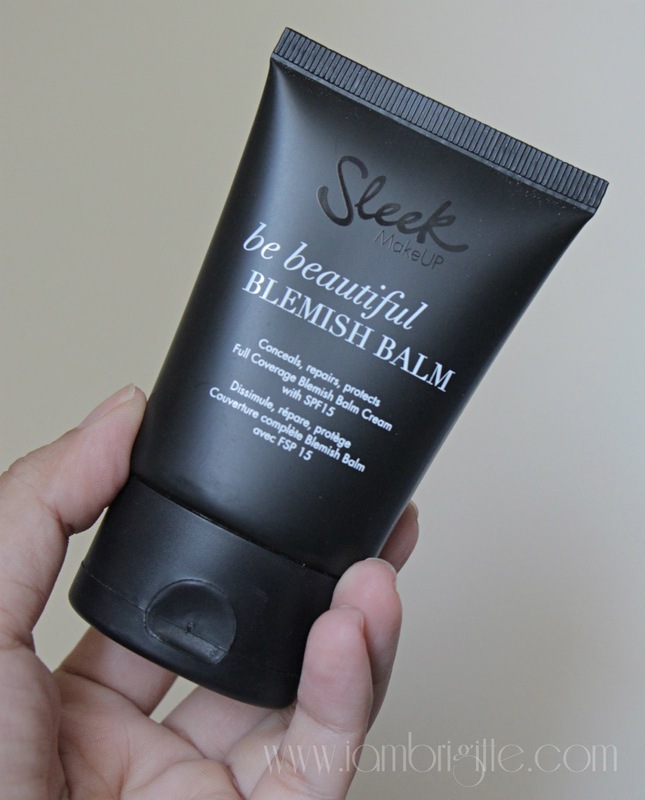 So when I got my hands on the Sleek Be Beautiful Blemish Balm (or BB cream to put it simply), I was just so glad because aside from I love trying out new products, this is the type of makeup that I would prefer having on my skin these days. 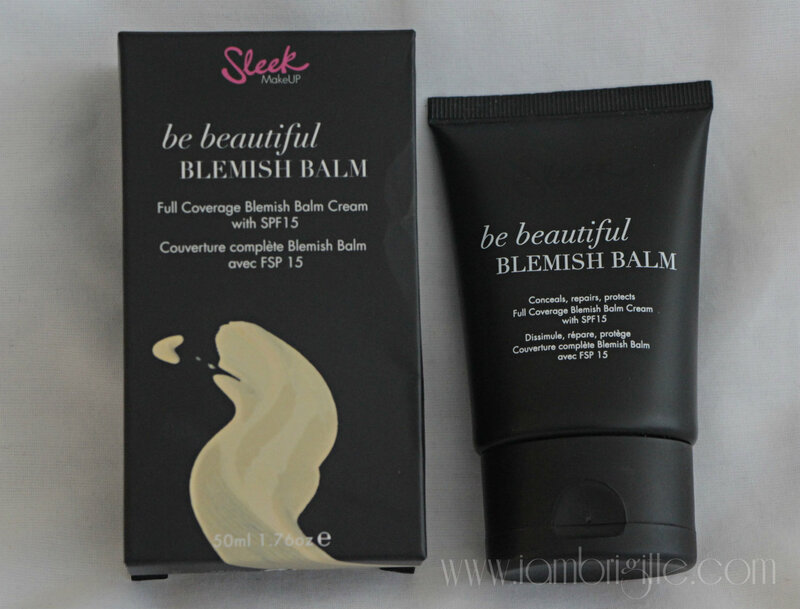 Be Beautiful Blemish Balm combines unique properties of skincare with makeup, with this multitasking balm that can be used as a primer, tinted moisturizer or concealer. 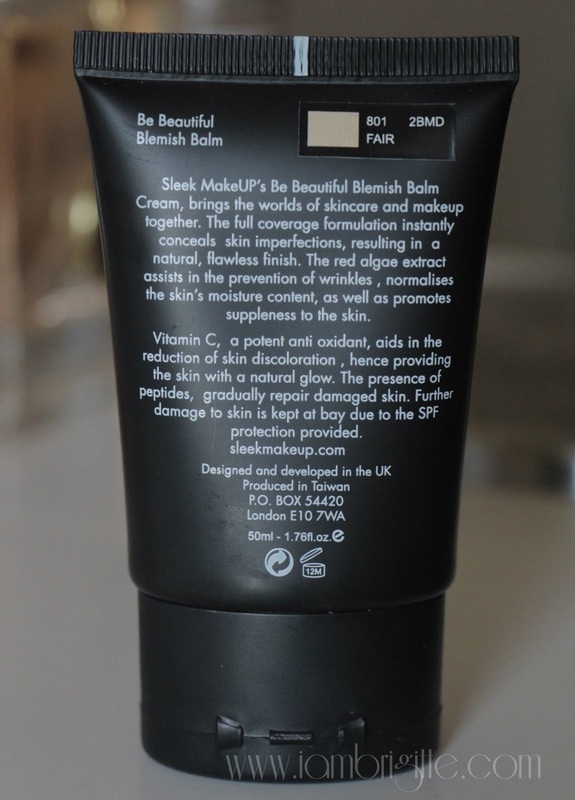 With added benefits of SPF15 to protect you from harmful UV rays, it is perfect for those who want light to medium coverage. 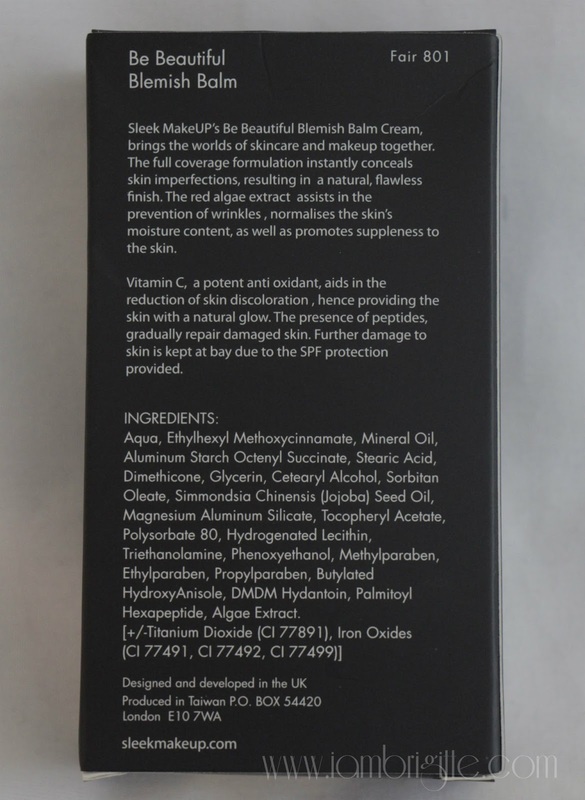 Like most BB creams out there, this is makeup and skincare combined. It has red algae extract to combat anti-ageing, protein peptides to aid in skin repair, and Vitamin C to brighten overall complexion. 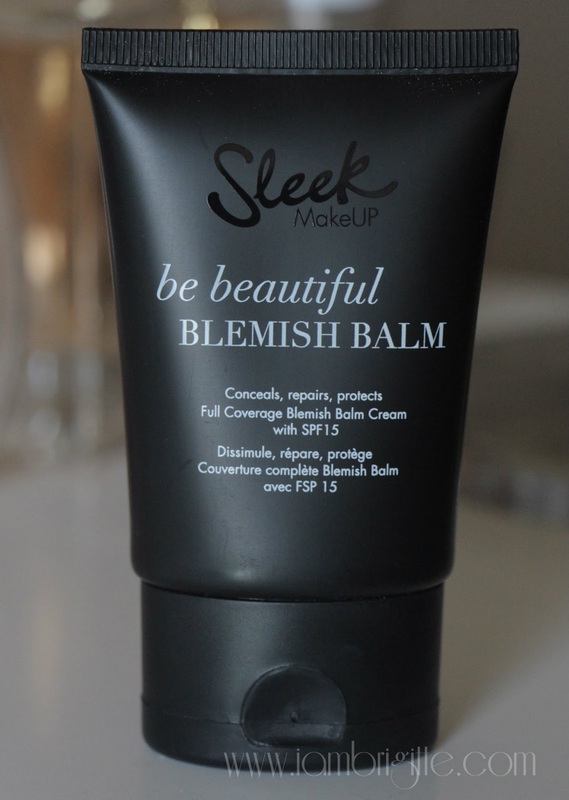 Sleek Makeup is a drugstore makeup in the UK, but their packaging looks and feel high end. This one in particular reminds me a little of the likes of the packaging of Nars and Bobbi Brown. I like that it is housed in this chic-looking black tube. But one thing that I don't like with the packaging is that it can get pretty grubby quickly. Aside from I don't need to worry about breaking it in case I drop it, the tube itself is easy to squeeze and dispenses just the right amount of product. I got it in shade Fair, which obviously, is too light on my skin. I'll get the shade in Light soon, because I think it would suit my skin tone better. Having said that, does that mean I like this product? Let's see. On this photo, I only have moisturizer + sunblock on. As you can see there's redness and a few bumps here and there, as this photo is taken during a not-so-happy state of my skin. So yes, do try to have a lot of sleep and stay away from too much junk food! A layer of the product already helped in reducing the redness on my skin and look more even yet, still natural. 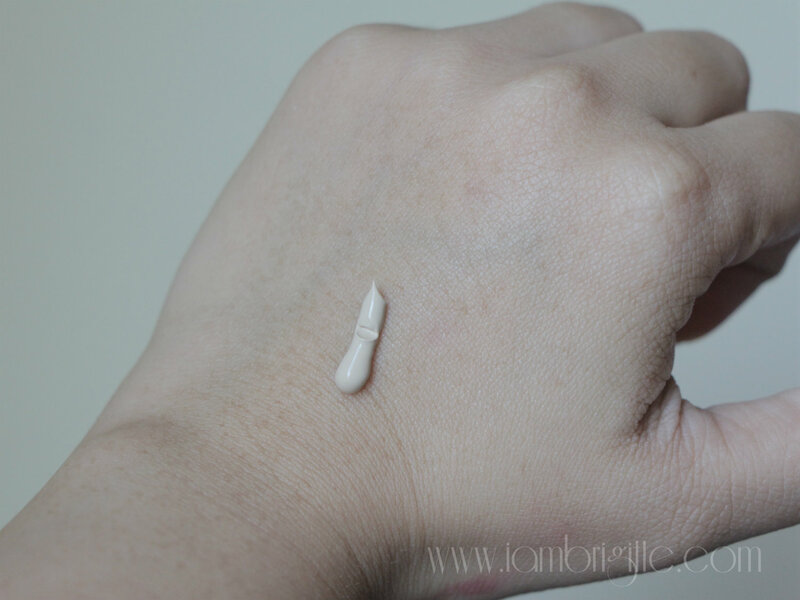 It has great pigmentation and I prefer to think about it as a light to medium foundation instead of just being a tinted moisturizer or BB cream. Notice how it makes my skin look glowing, but not oily? I love that it can instantly brighten up my face making me look less tired. Can you also see those dry patches of skin? This only happens when I didn't apply moisturizer first and my skin is not in a good state. But when it is, I just apply a separate sunblock (SPF15 here in UAE isn't enough) and then this. The chic packaging and the fact that I don't have to worry about breaking it when I drop it. 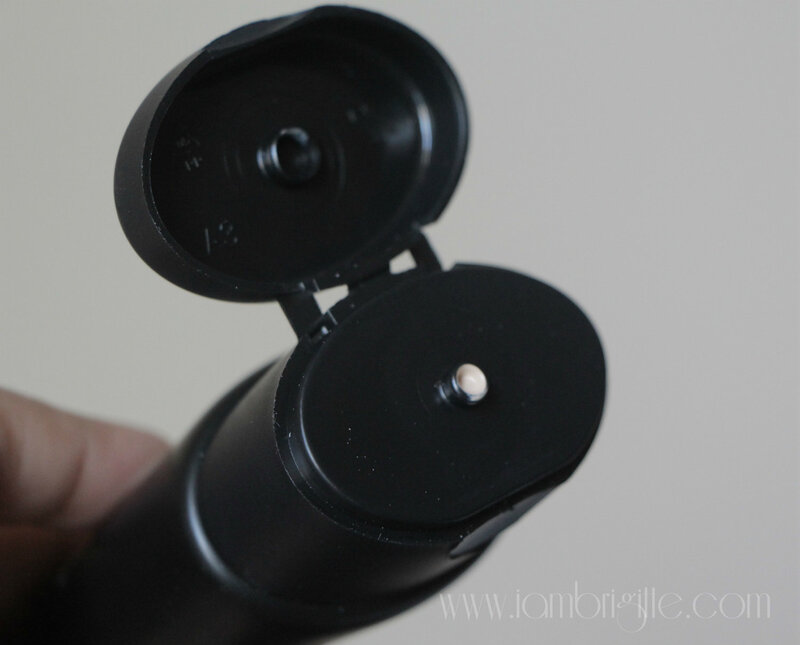 Easy-to-squeeze tube that dispenses the right amount of product each time and it is hygienic. Provides good coverage. 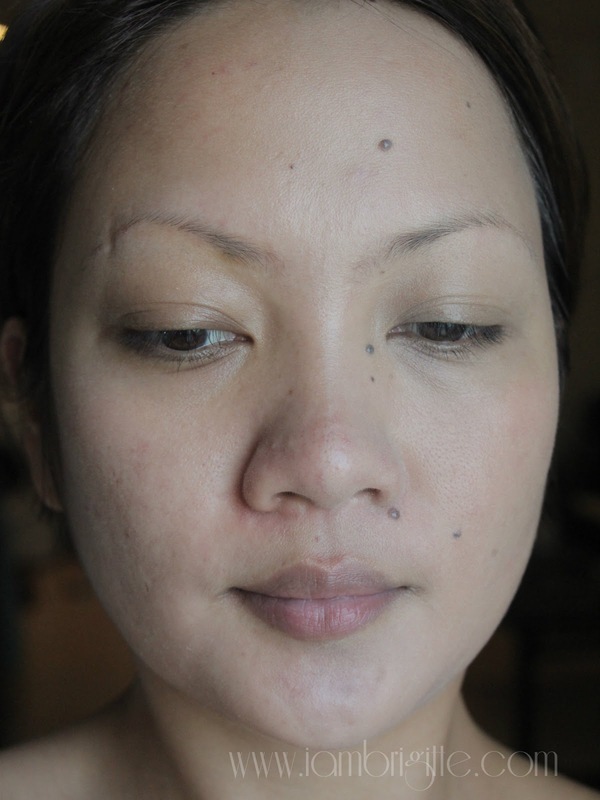 One layer can already even out the skin. The consistency may be thick and creamy but it is easy to spread on the skin and it doesn't feel heavy at all. I can skip putting on sunblock (when I won't be out in too much sun), moisturizer (on good-skin days), primer and concealer. Who doesn't love multitasking products!? I don't get any allergic reactions from using it. It dries to a powdery finish. Staying power is fairly good even on my oily skin. I start to see some oil after 3 hours of wear which is already good considering I don't apply any primer prior to using it. 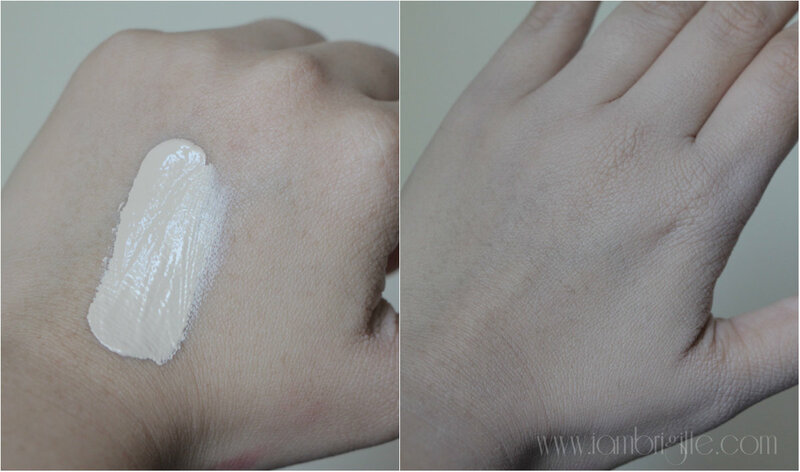 The dewy, but not oily look after hours of wearing it. If I get bothered with the oil, I dust a bit of powder and I'm all set again. I've tried skipping powder all day and I'm surprised that it didn't slide off my face. It's cheap. It sells for Php675 in the Philippines (you can get it from BeautyCornerPH) and you only need a little amount each time so this tube will go a long way. I think this will last you a good 3 months (or more) even if you use this everyday. 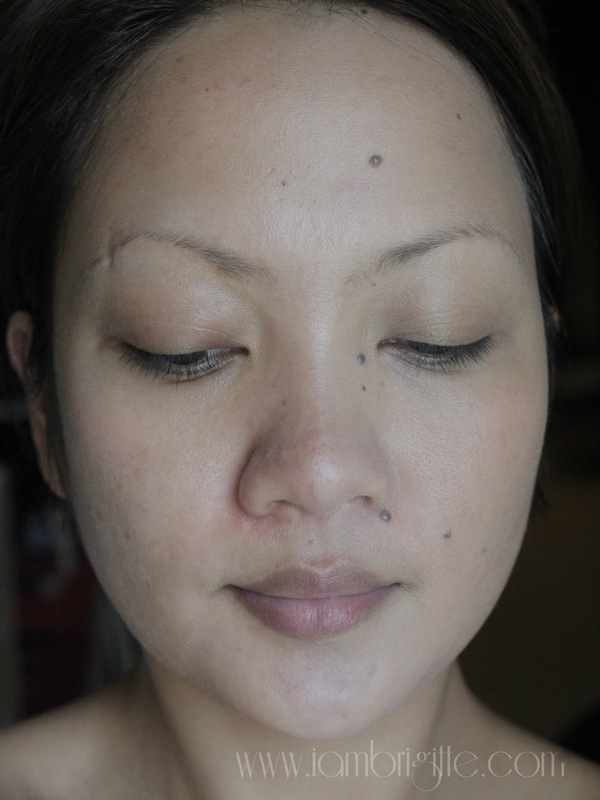 Makes the dry patches look more visible when I skip moisturizer and my skin is in a not-so-good state. I got it in the wrong shade. Hopefully I'd be able to get a shade darker than Fair and it will suit me better. It has little SPF. I wish it comes with at least SPF30 so I won't need to use a separate sunblock. Overall, I am totally liking this product. It's affordable, it delivers its promise of giving you that natural-looking, flawless skin without the heavy feeling and it's a multitasking product. I can't vouch on its anti-ageing properties because I'm still on Obagi so I won't know which of the two helps me in that department. I have a number of Sleek products and I can say that despite its affordable price tag, the result that it delivers isn't cheap at all. So if you have access to Sleek products (I wonder if it's available here in UAE), check them out and you might just find stuff that you'd love. I've been using their Face Contour Kit for a long time now and if you are on the lookout of a good contouring/highlighting powder, I highly recommend it. And now I just realized, I haven't posted a review for it! My bad. Anyway, it's almost the weekend here in my side of the world (we're off Friday-Saturday here in UAE) and I am so looking forward to it! I'm on my 3rd week now at work and so far, it's good. I wake up everyday looking forward to the new things I would be learning at work. I guess I'm just happy with my new work.